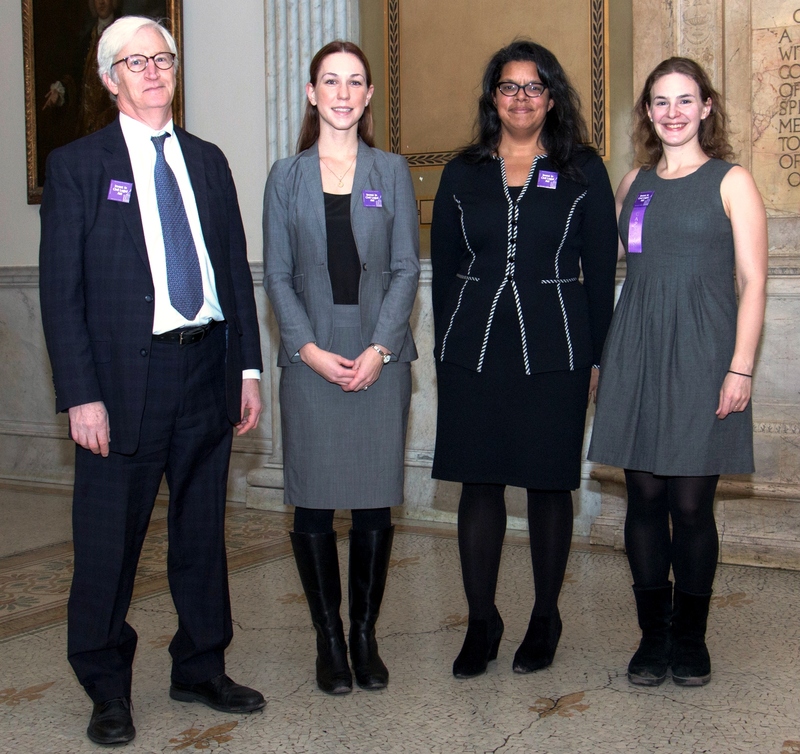 A&K was delighted to participate in two recent events supporting legal aid in Massachusetts. Walk to the Hill, an event in which lawyers ask their representatives for civil legal aid funding, took place on Thursday, January 28. Organizer Equal Justice Foundation is asking for $27 million in funding. Unfortunately, Governor Baker has so far only allocated just over last year’s level of $17 million. Because that amount only allows legal aid societies to help 40% of eligible applicants, we hope it will increase when the budget is finalized in late spring. Paige Scott Reed, Harvey Nosowitz, Christina Marshall and Eugenia Schraa Huh walked over to the State House to participate. In addition, Dave Mackey, Steve Schreckinger, Tamara Wolfson, Mina Makarious and Jessica Wall tweeted their support as part of Walk to the Hill’s social media campaign. A&K was a participating sponsor this year. 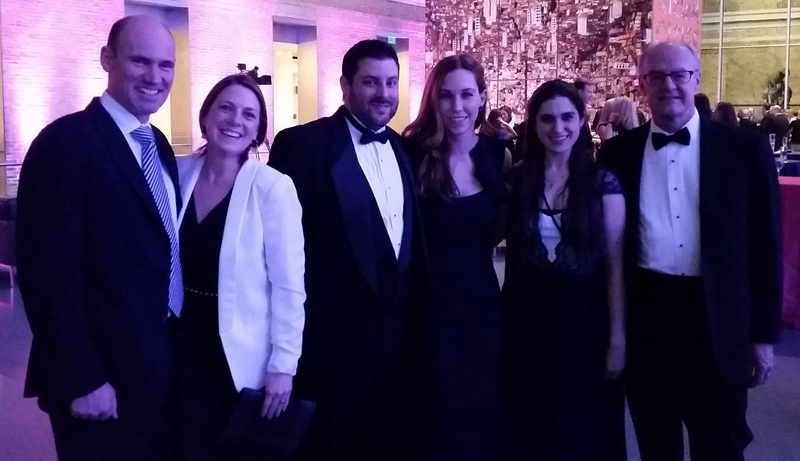 Dave Mackey, Nina Pickering-Cook, Christina Marshall and Alexandra Mitropoulos attended the ball, which took place at the Museum of Fine Arts on Saturday, January 30.